Schonbrunn piano was established in Eisenberg, Germany in 1877. It is currently made in China by Yichang Jinbao Musical Instrument Manufacturing Company, one of the world’s top piano manufacturers. Schonbrunn pianos are crafted with meticulous attention to details, under the guidance of European piano makers. While maintaining traditional German piano-making techniques, the company has also continually seek to innovate and incorporate new ideas in its piano designs. 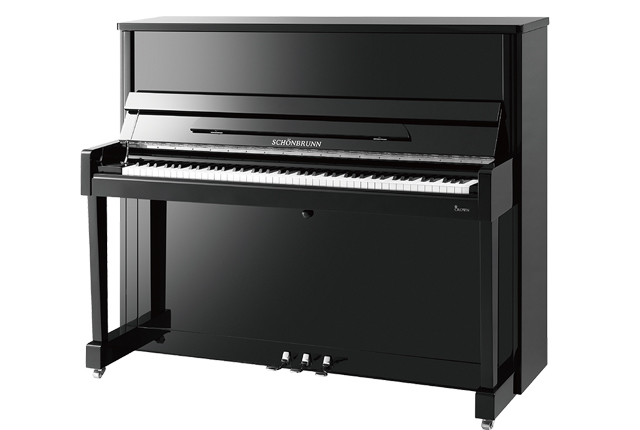 Schonbrunn pianos boost a wam and rich tone with a touch that is suitable for both the advanced learner and young beginners. 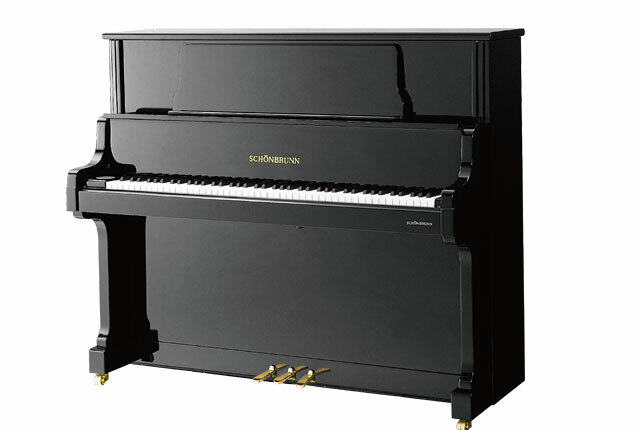 The XO – 1 has a beautiful tone despite being the smallest model out of the 3 models of Schonbrunn pianos that we carry. 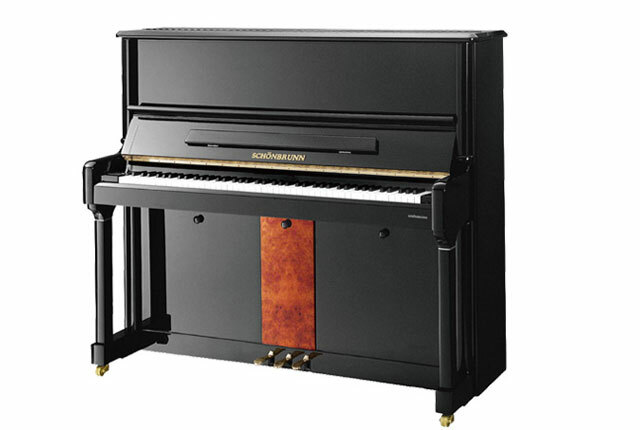 XO - 1 is under the Crown series of pianos with soundboards imported from Germany and carbon fibre action. Together with the XO – 126, these 2 models are excellent options for pianists looking for a softer and warmer sound.